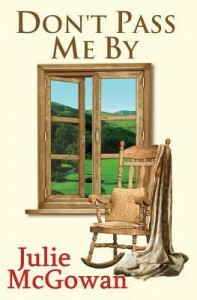 I really enjoyed this book of life and love in a Welsh valley seen from the viewpoint of evacuees during WW2. It was well written and had me wanting to know what happened next to the lives of the protagonists, especially the children. There are some serious issues covered as well as a good romance so it is not too sweet. I will certainly be reading more by this author.